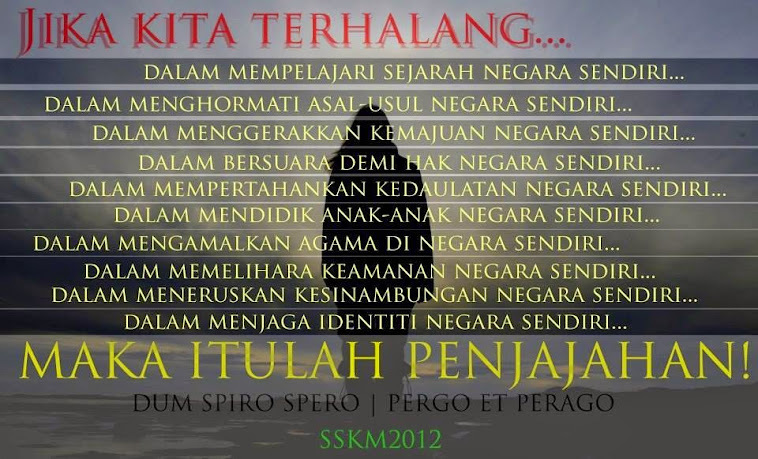 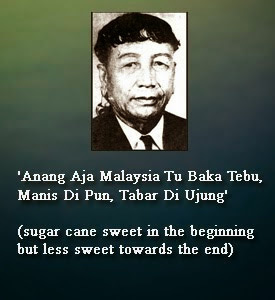 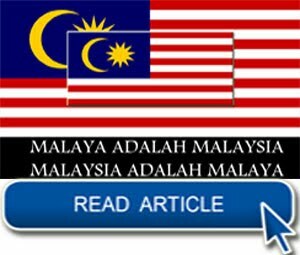 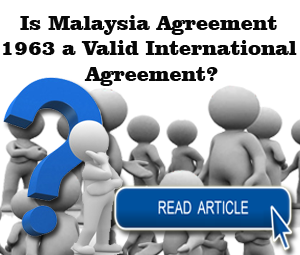 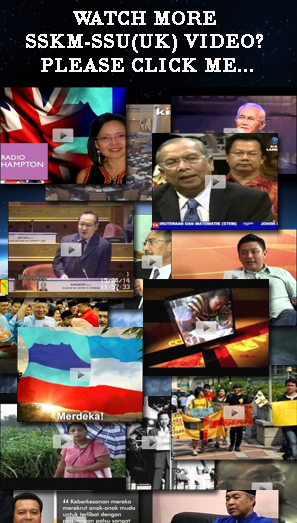 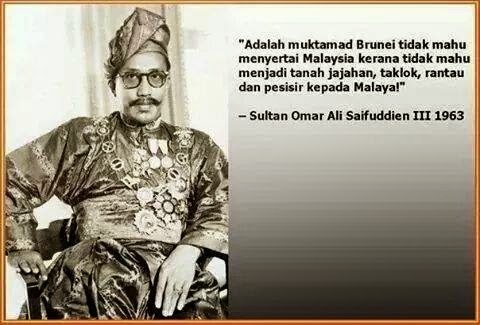 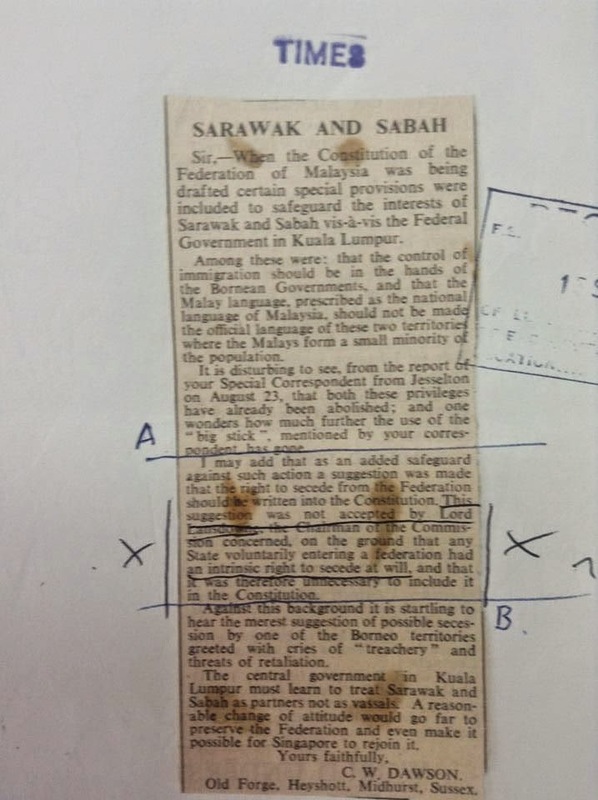 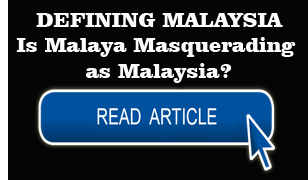 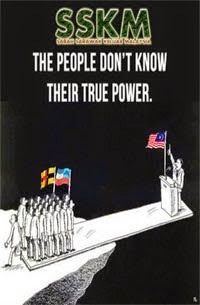 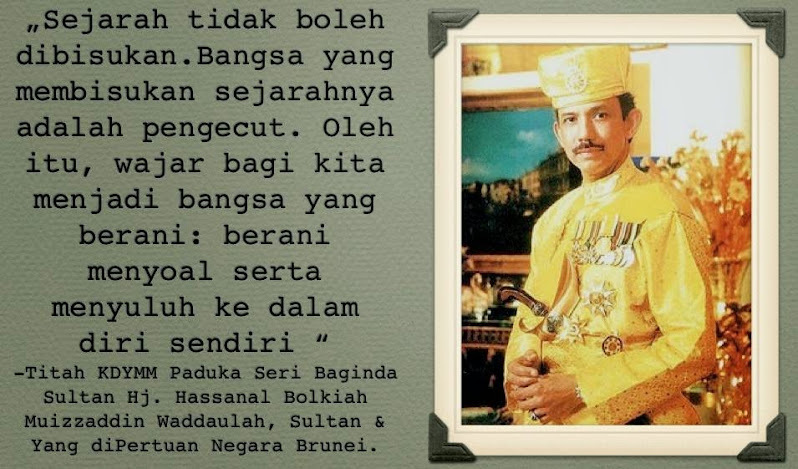 Among these were; that the control of immigration should be in the hands of the Bornean Governments, and that the Malay language, prescribed as the national language of Malaysia, should not be made the official language of these two territories where the Malays form a small minority of the population. 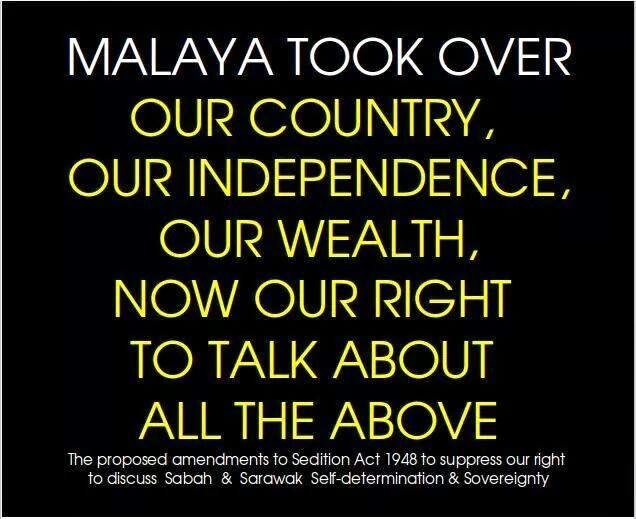 It is disturbing to see, from the report of your Special Correspondent from Jesselton on August 23, that both these privileges have already been abolished; and one wonders how much further the use of the "big stick", mentioned by your correspondent has gone. 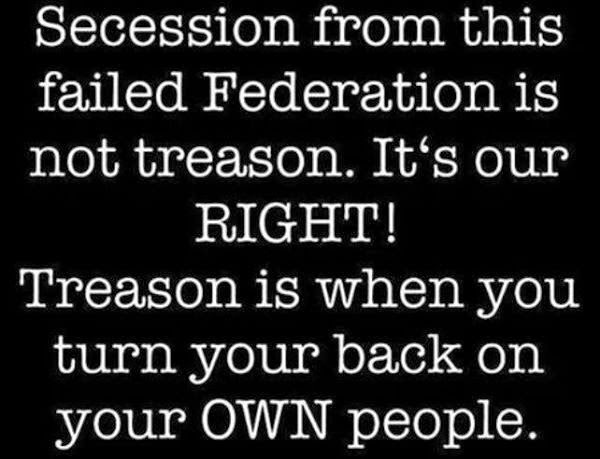 I may add that as an added safeguard against such action a suggestion was made that the right to secede from the Federation should be written into the Constitution. 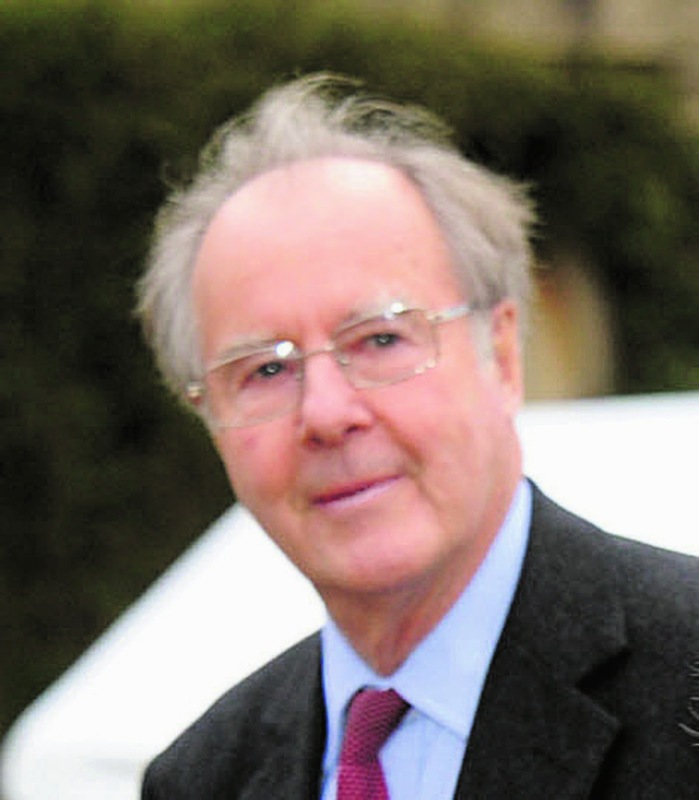 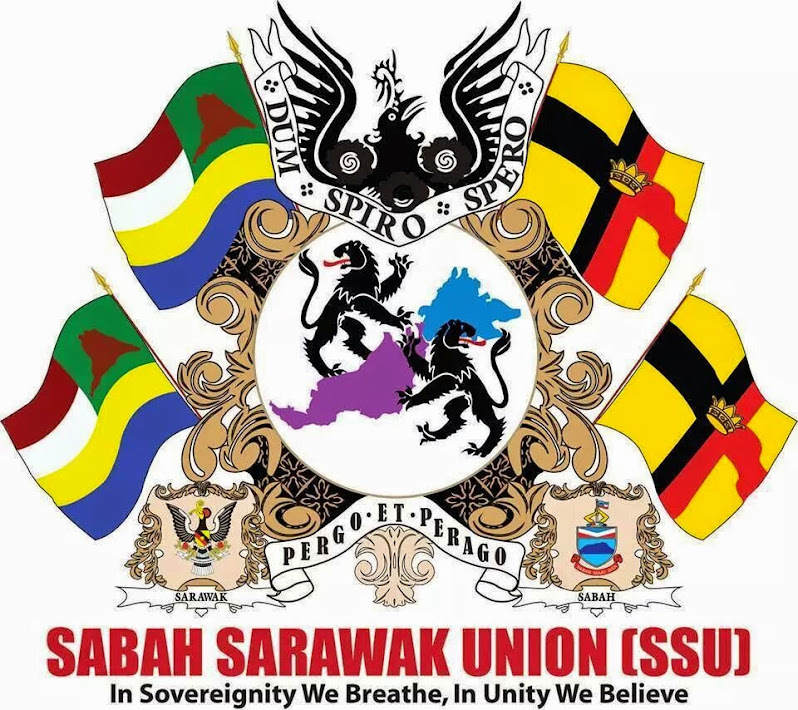 This suggestion was not accepted by Lord Lansdowne, the Chairman of the Commission concerned, on the ground that any State Voluntarily entering a federation had an intrinsic rights to secede at will, and that it was therefore unnecessary to include it in the Constitution. 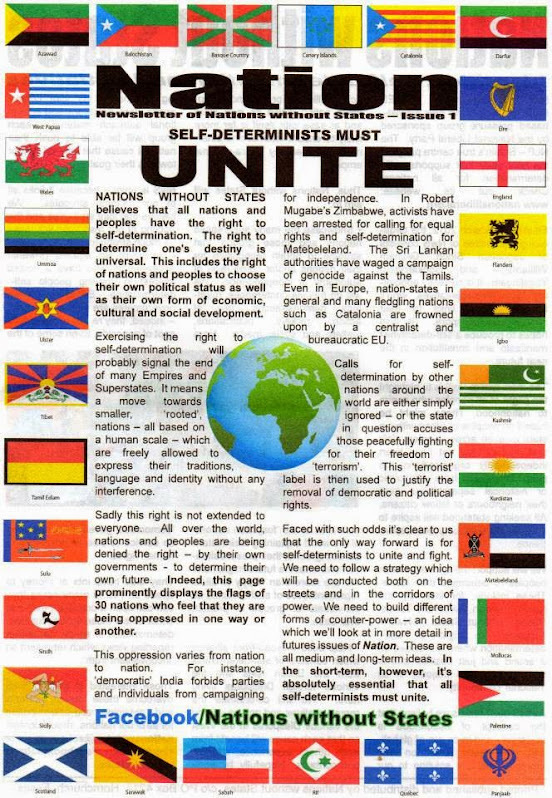 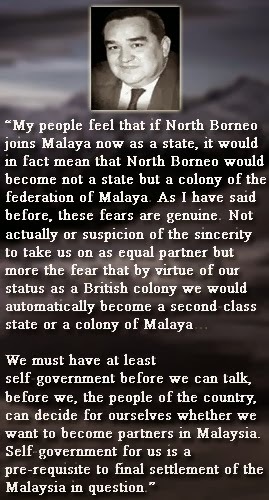 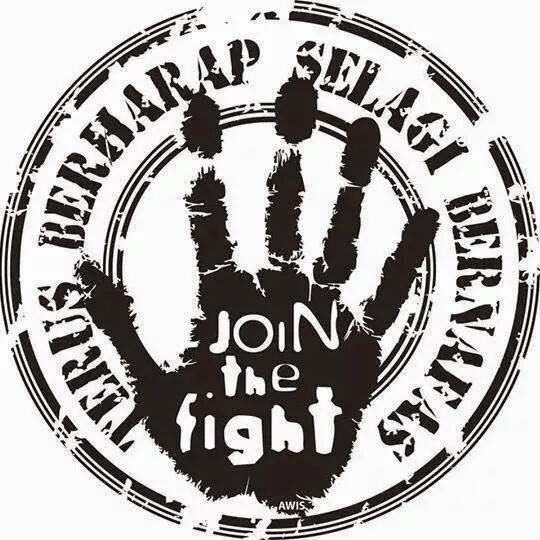 Against this background it is startling to hear the merest suggestion of possible secession by one of the Borneo territories greeted with cries of "treachery" and threat of retaliation. 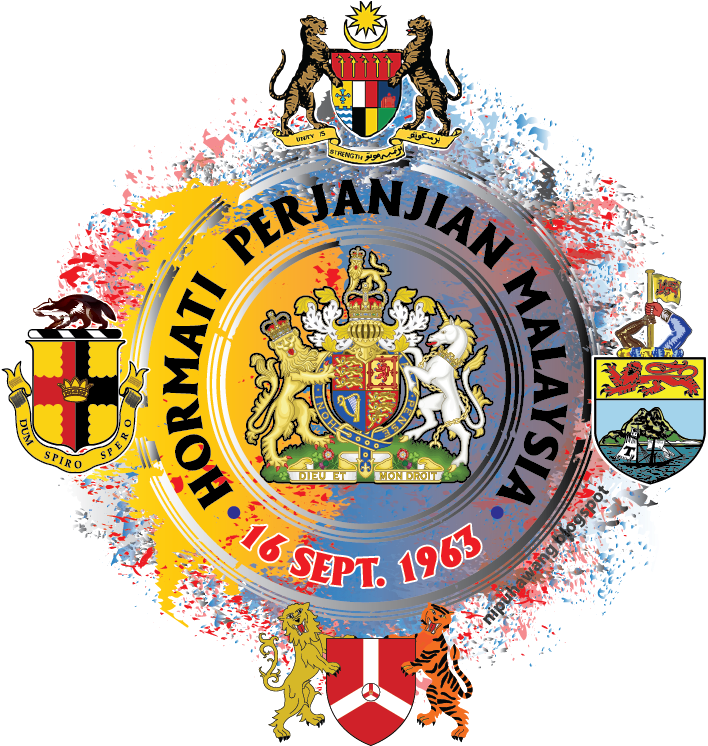 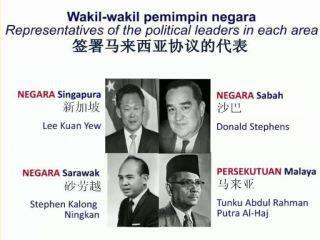 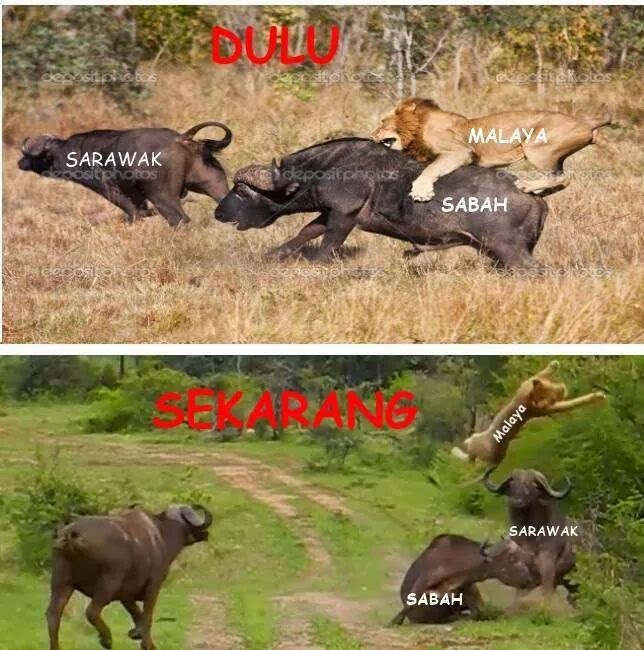 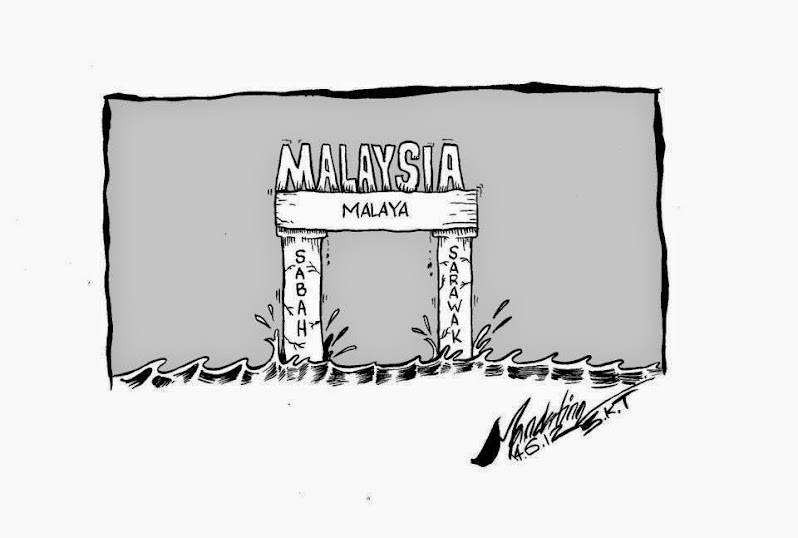 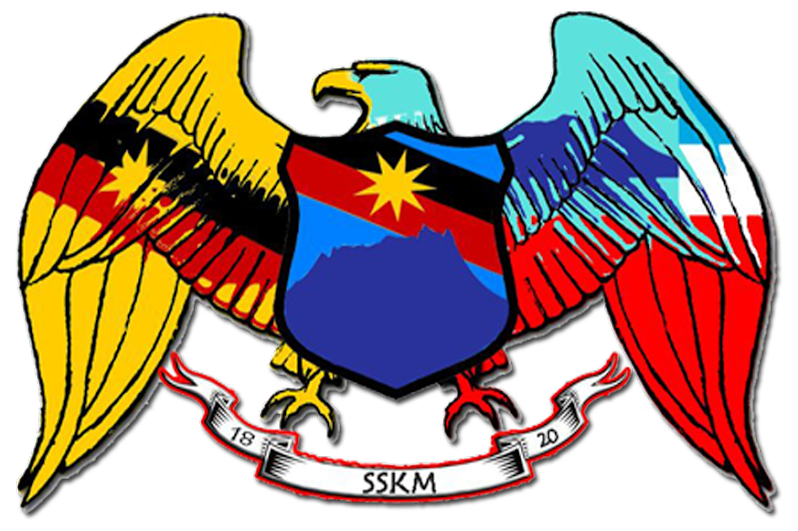 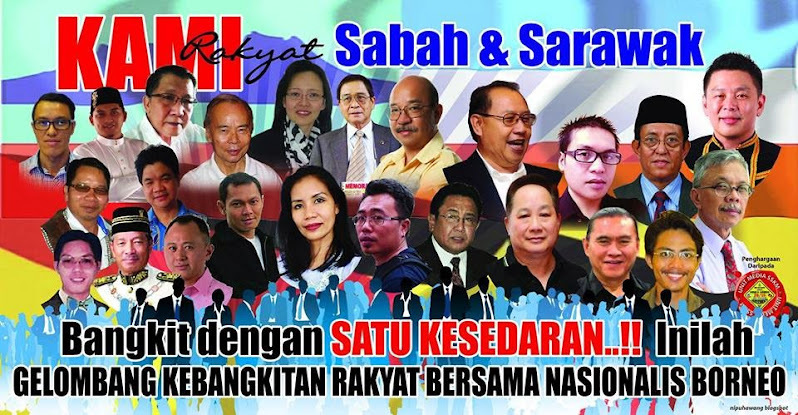 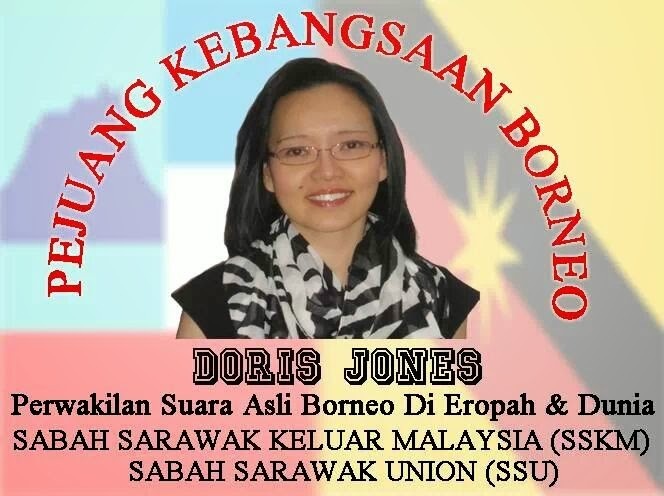 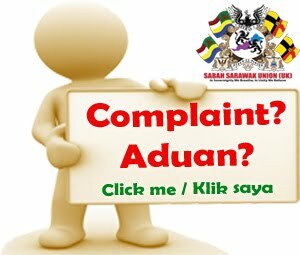 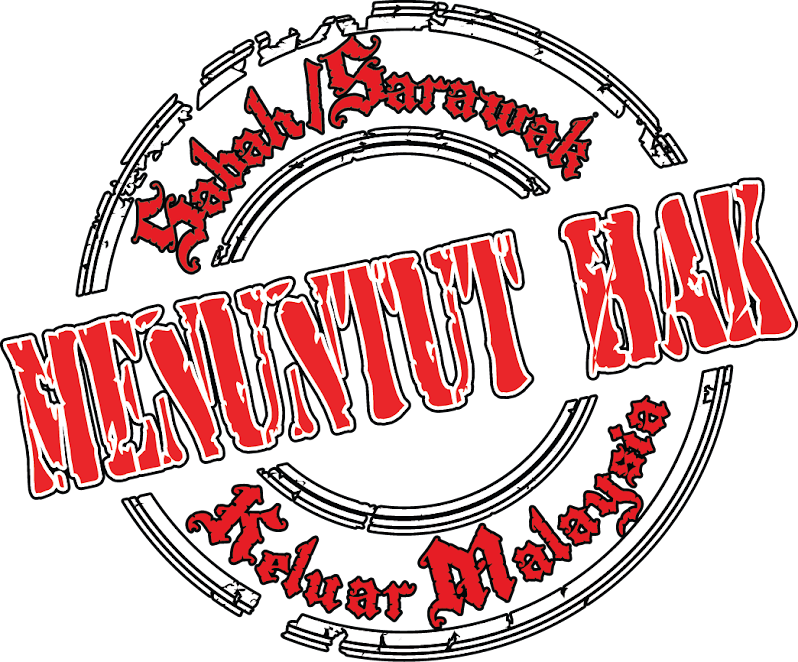 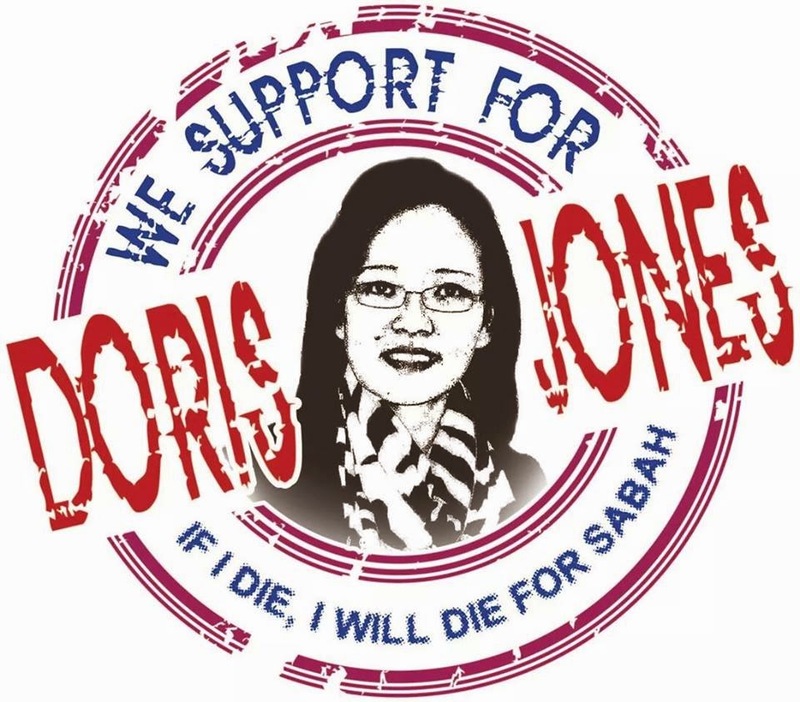 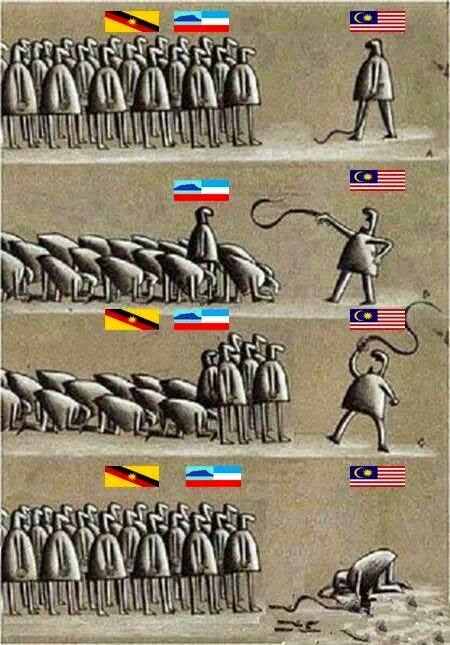 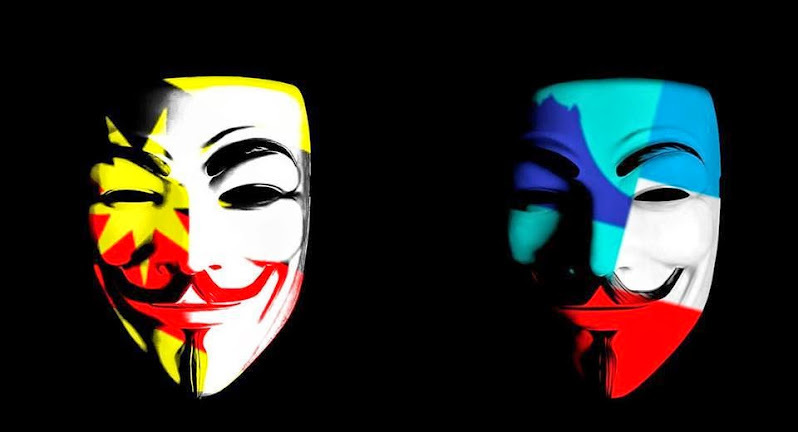 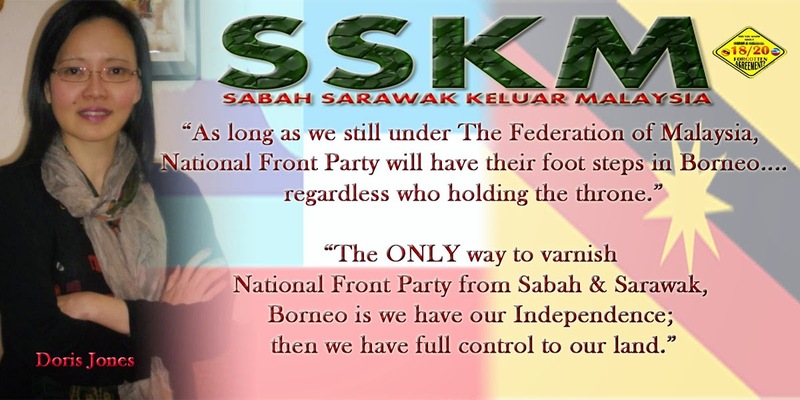 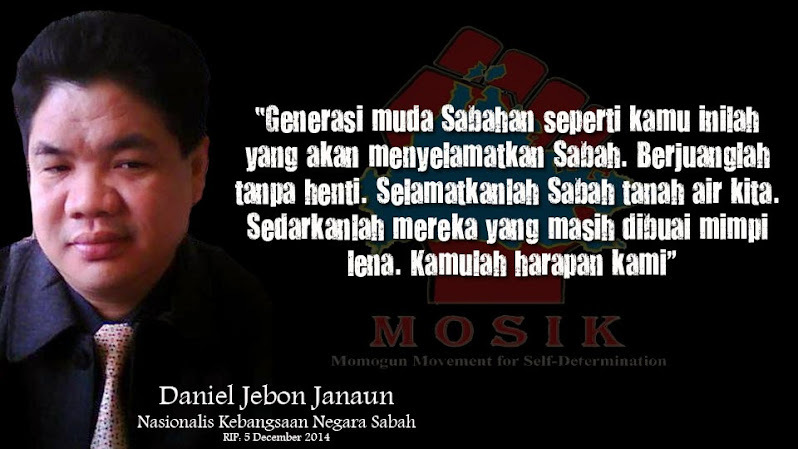 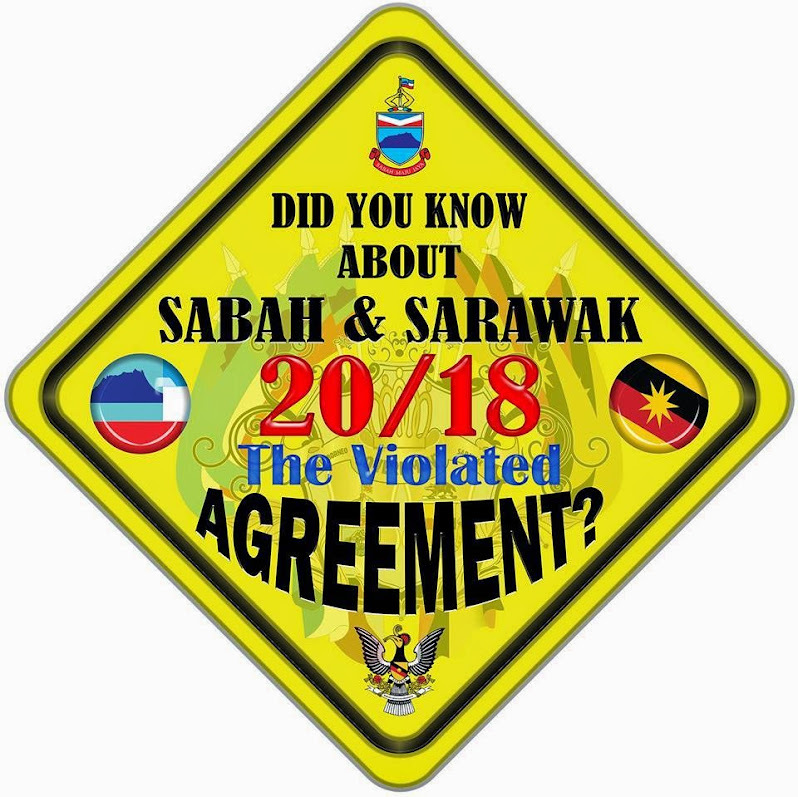 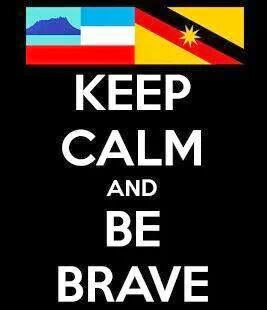 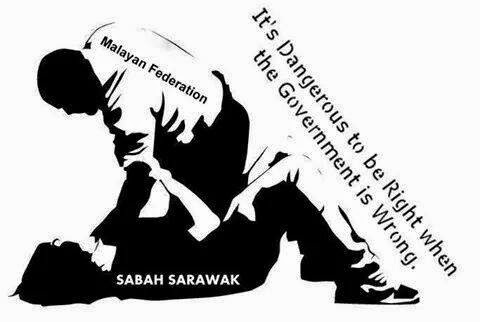 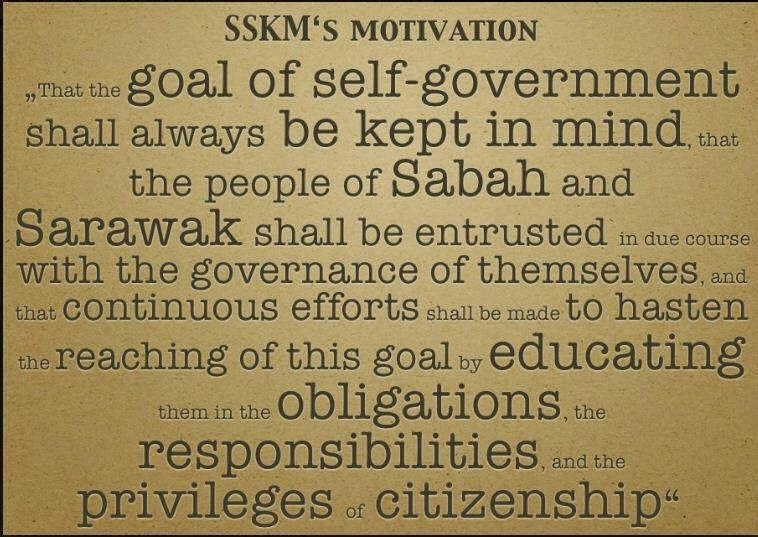 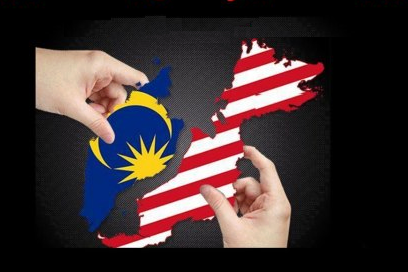 The central government in Kuala Lumpur must learn to treat Sarawak and Sabah as partners not as Vassals. 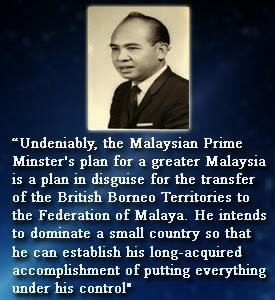 A reasonable change of attitude would go far to preserve the Federation and even make it possible for Singapore to rejoin it.